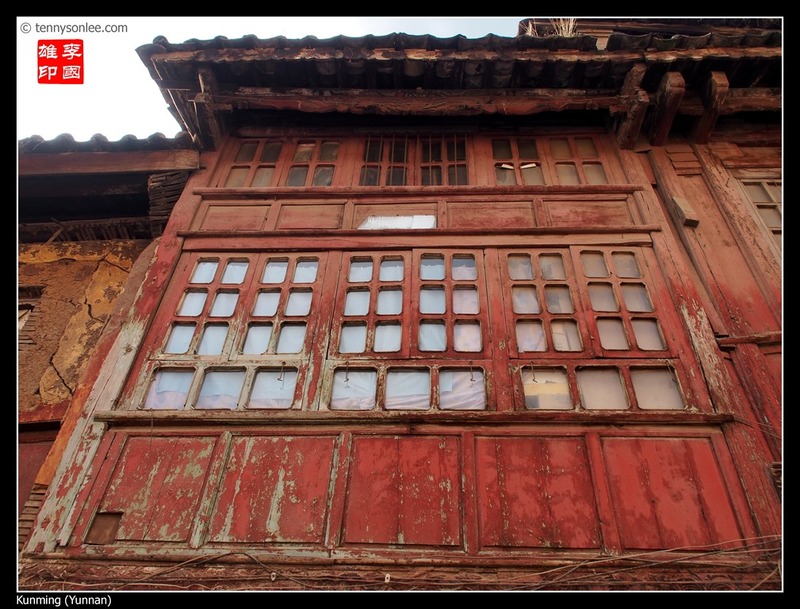 We stay inside Kunming Old Town and very accessible to the shopping streets. 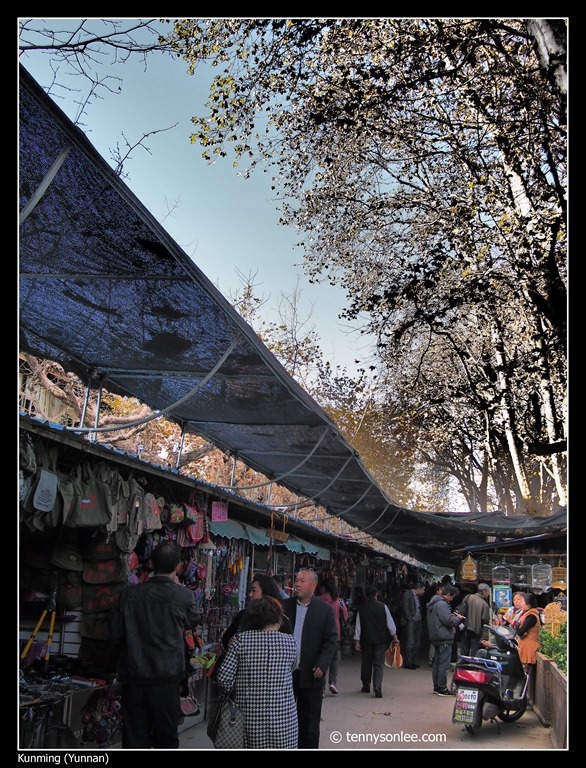 We plan to visit the flower market (largest in China) and further afield on our next trip to Kunming. 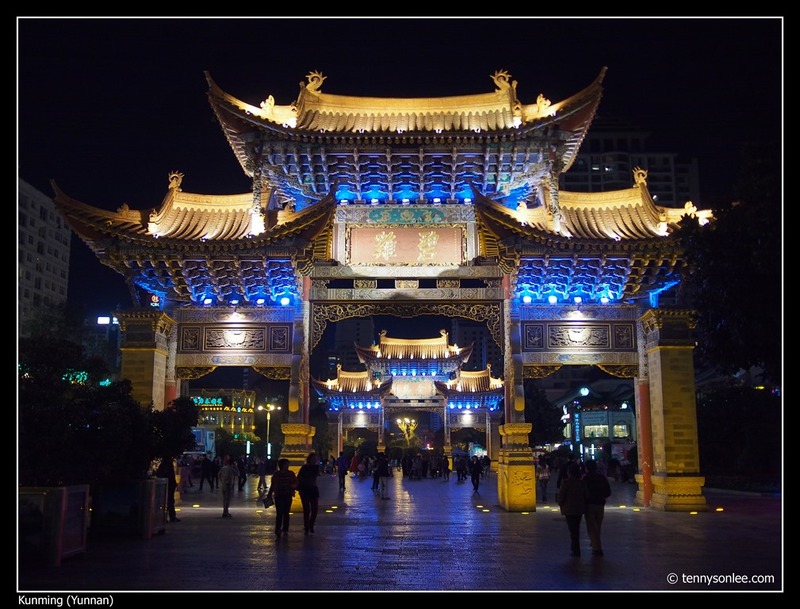 Staying one night in Kunming City is more than enough, as most attractions situated 5 to 12 hours away from the city. 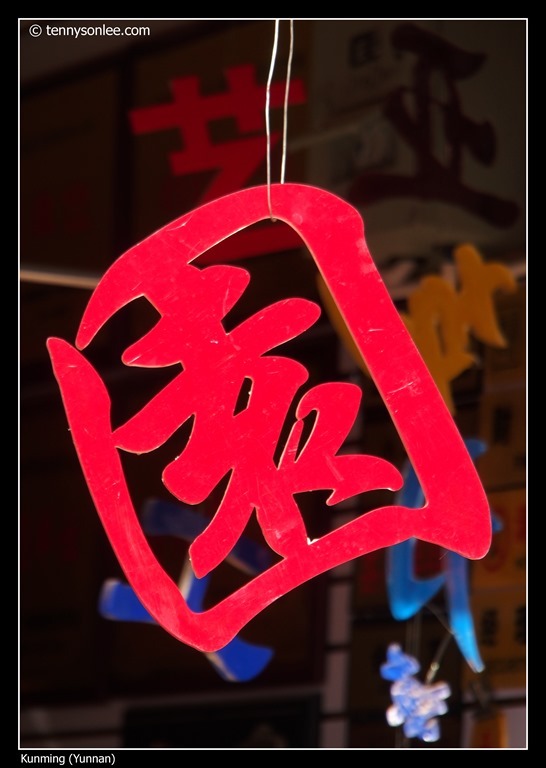 This entry was posted on October 31, 2013 by Tennyson. 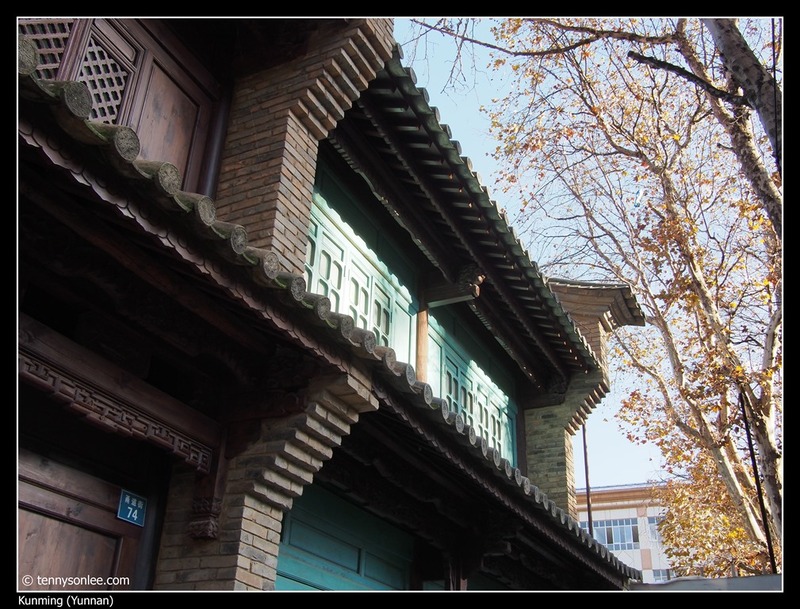 It was filed under China, Street, Yunnan and was tagged with Kunming, 昆明.